The first liquid sodium silicate production facility in South Carolina will open in Berkeley County in the summer, bringing the raw material closer to advanced manufacturers that use it in their production. 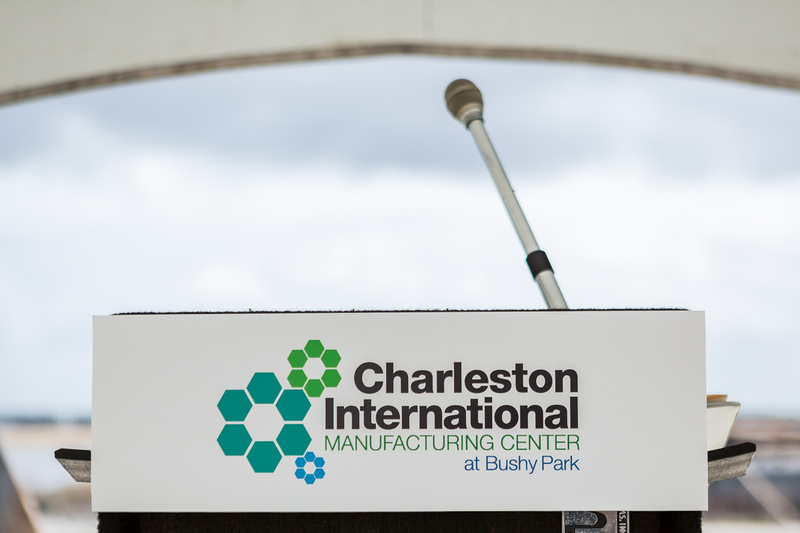 The Charleston International Manufacturing Center plans to invest $20 million to launch the production operation at its industrial park and to hire 11 people to run it. 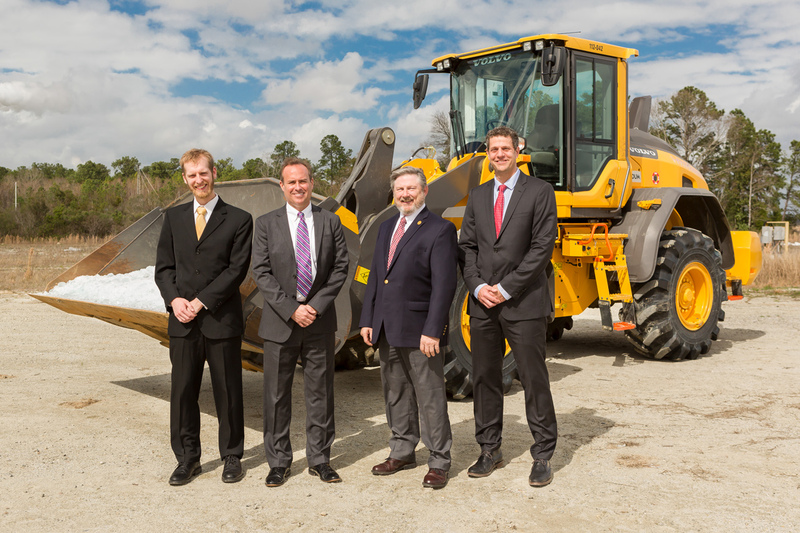 The center is owned and operated by Pacolet Milliken Enterprises subsidiary Cooper River Partners LLC. Liquid sodium silicate is used in the production of an array of household goods and automotive parts, such as tires, detergents, toothpaste and adhesive for boxes. 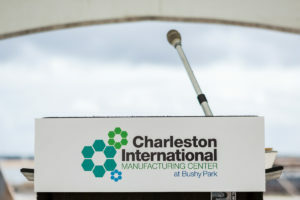 Business leaders gathered Wednesday at the manufacturing center at Bushy Park for a news conference about the plant, which went under construction earlier this year. 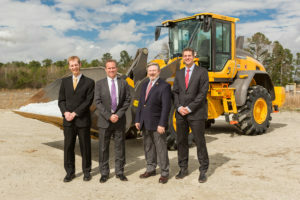 The production facility will be built on a few acres of the 1,750-acre manufacturing center at Bushy Park, which is in a mostly rural area outside of Goose Creek along the Cooper River. One of the manufacturing center’s eight tenants, Evonik, pushed Pacolet Milliken a few years ago to invest in a sodium silicate production facility. Evonik will be the new chemical facility’s launch customer.